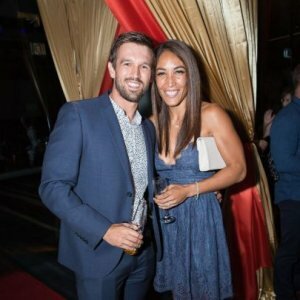 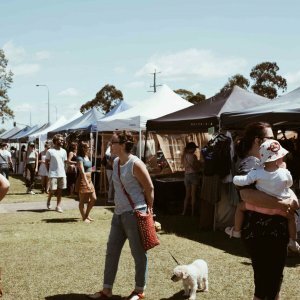 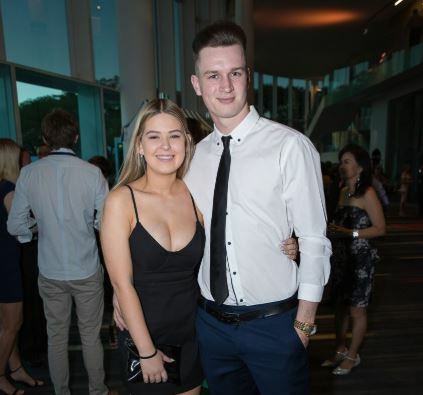 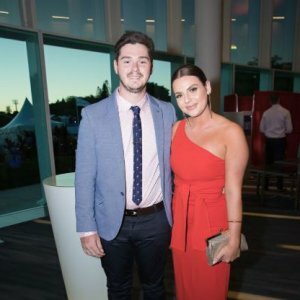 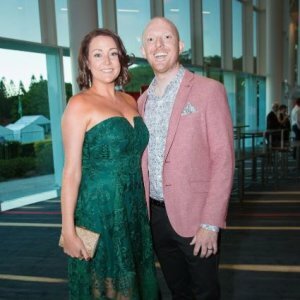 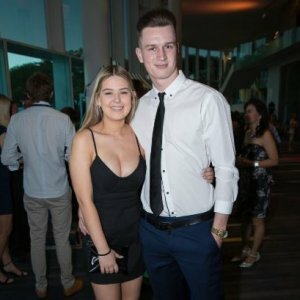 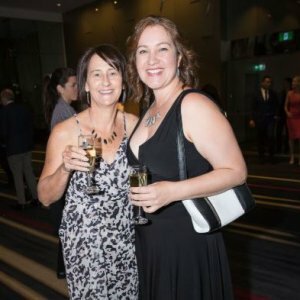 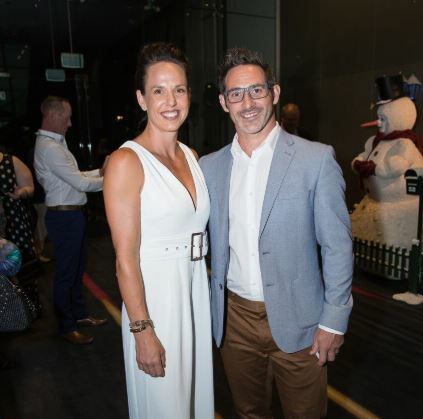 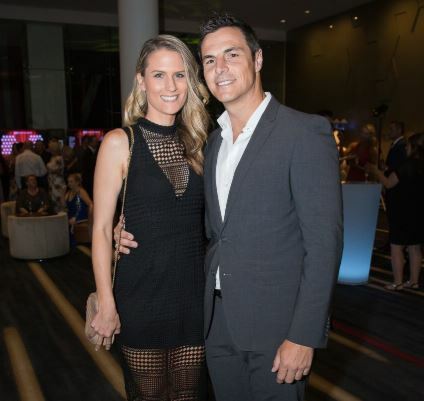 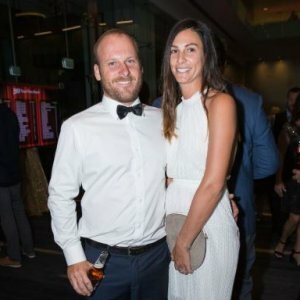 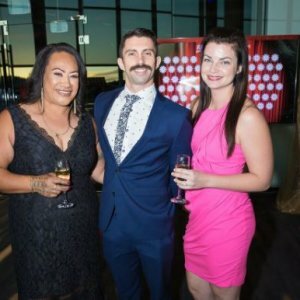 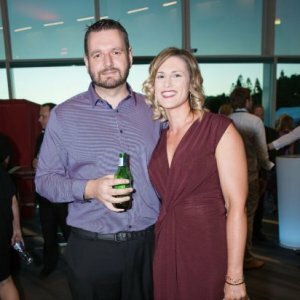 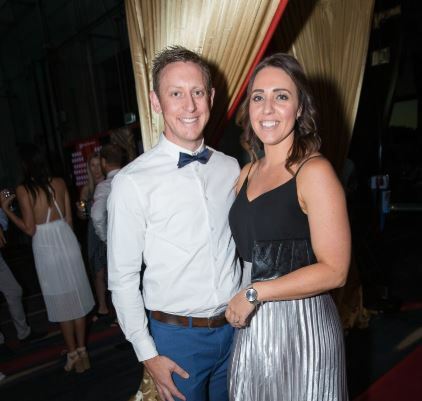 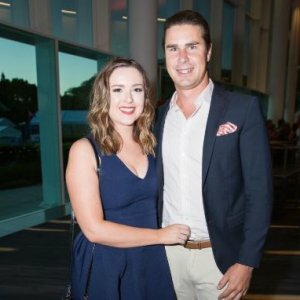 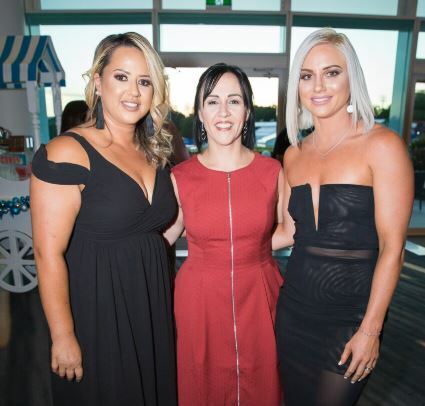 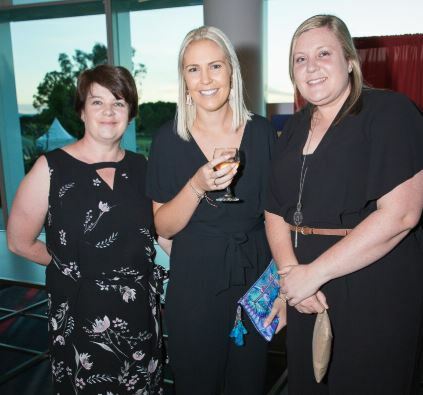 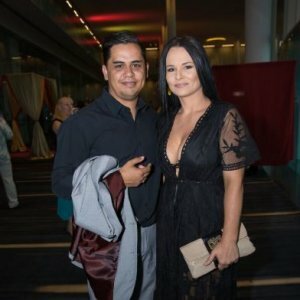 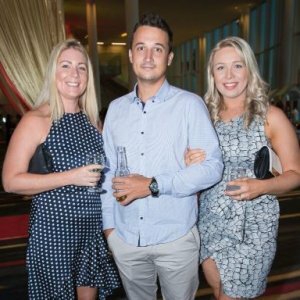 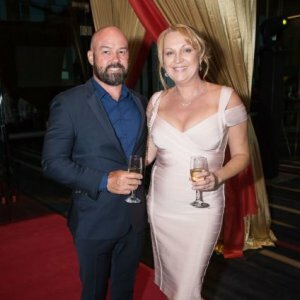 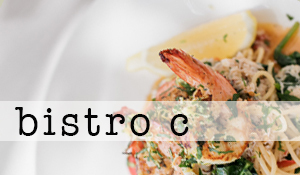 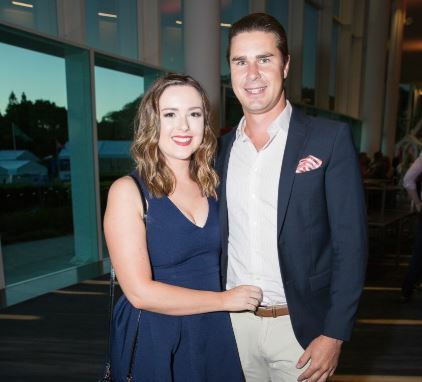 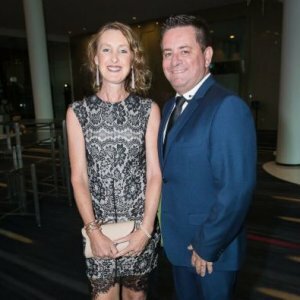 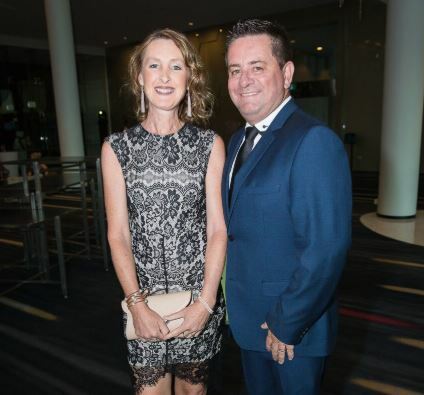 RACV Royal Pines Resort hosted its annual Greatest Christmas Party, this year with a theme inspired by the movie The Greatest Showman, on Saturday 24 November. 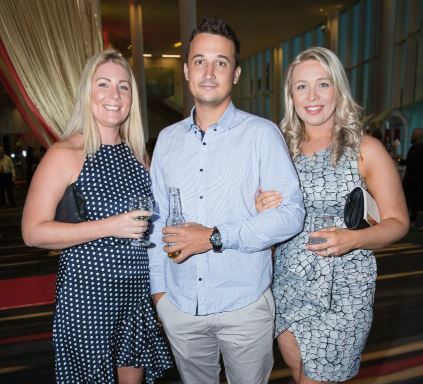 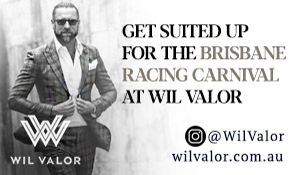 More than 800 guests packed into the ballroom and enjoyed a three-course festive feast and a dessert buffet that would please the jolly man in red himself. 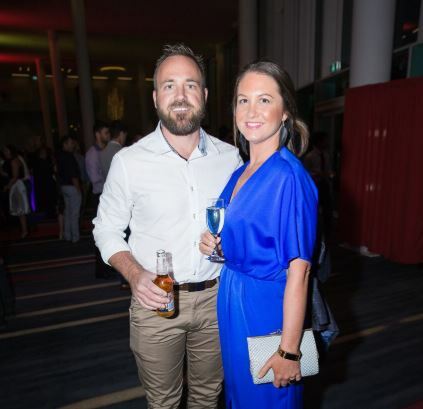 Readers also enjoyed seeing the Socials from COCOM PR’s Christmas celebration.